WELCOME TO MOTHERTOUCH MASSAGE SCHOOL! 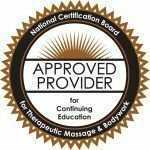 ONLINE and LIVE NCBTMB Massage classes & Training Videos. 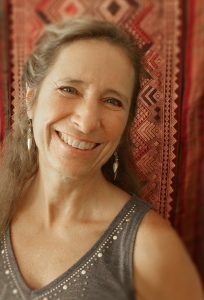 Specialized massage courses in Bodywork for Women's Health! Learn from an expert with 30 years experience! 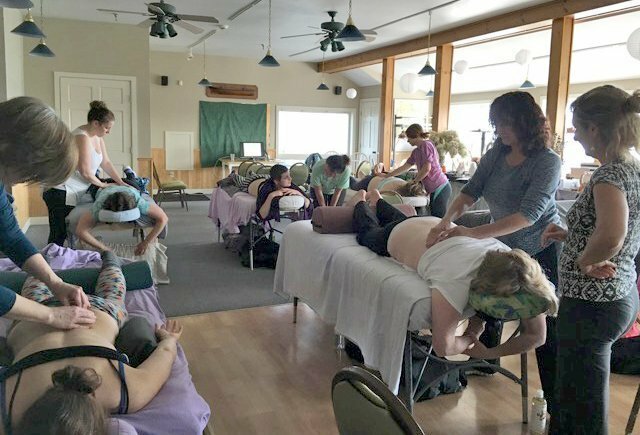 Birth Professional, Labor & Delivery Nurse, Doula, Maternity Massage Specialist, Massage Educator, Holistic Pelvic Care Provider, Mayan Abdominal Massage Practitioner, Mercier Fertility Massage Specialist, Women's Health Bodyworker, Rites of Passage Guide. Grow your business! Attract Clients! Learn secrets of women's health massage not found elsewhere! 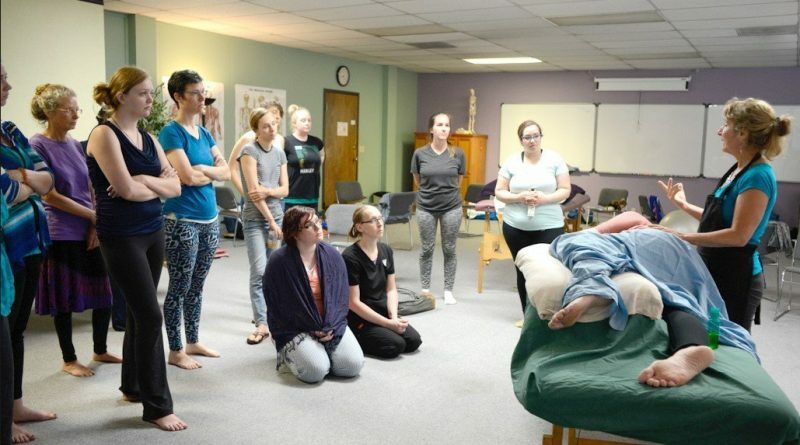 Get CE's for massage education focused on pregnancy, birth, postpartum, and women’s health bodywork. 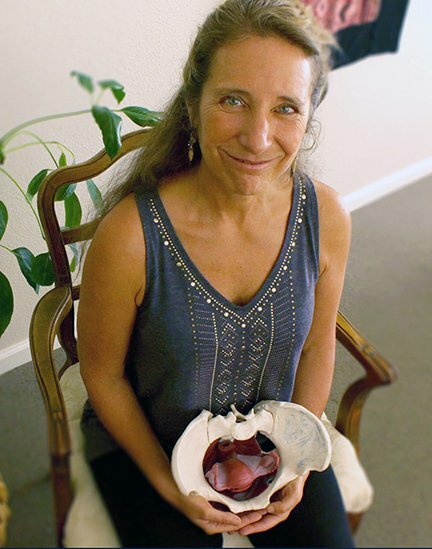 Learn massage techniques affordably with instructional DVDs, Books, and Videos on Demand. 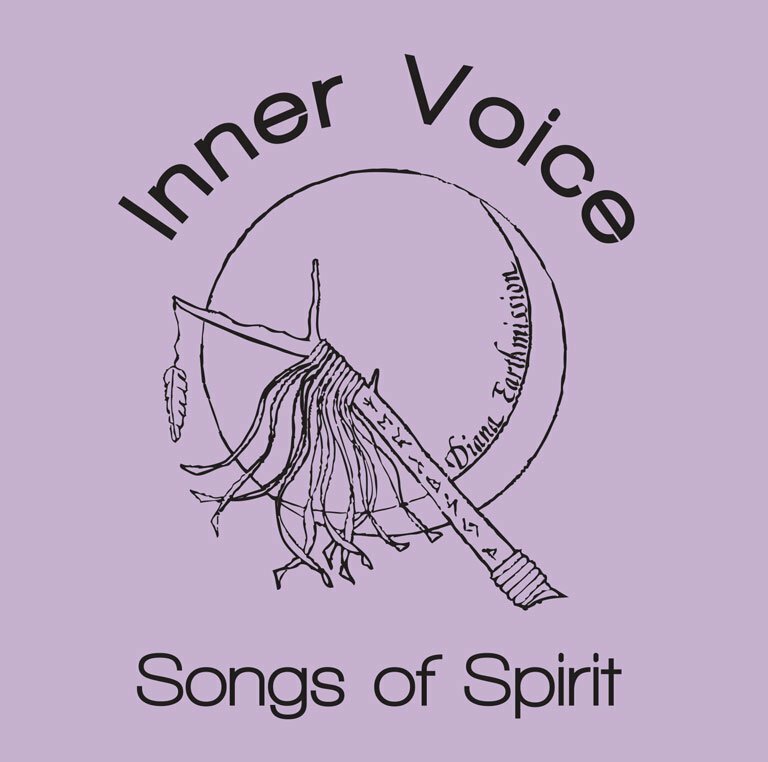 Find inspiring women’s music that supports the 13 Grandmothers. Get exclusive deals.